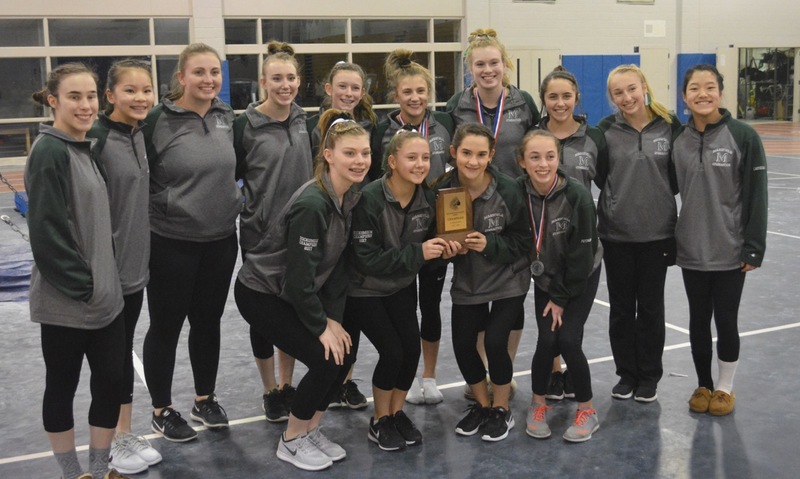 King Philip, 136.55 @ Oliver Ames, 141.6 – Final – Oliver Ames recorded its highest score of the season in a win over King Philip. OA junior Lauren Picanzi won the all around with a 35.6, earning a 9.2 on vault, while KP’s Lauren Fusco was second with a 35.35. OA’s Ashlyn Latham and KP’s Sidney Treeful tied for third, each scoring a 35.3. 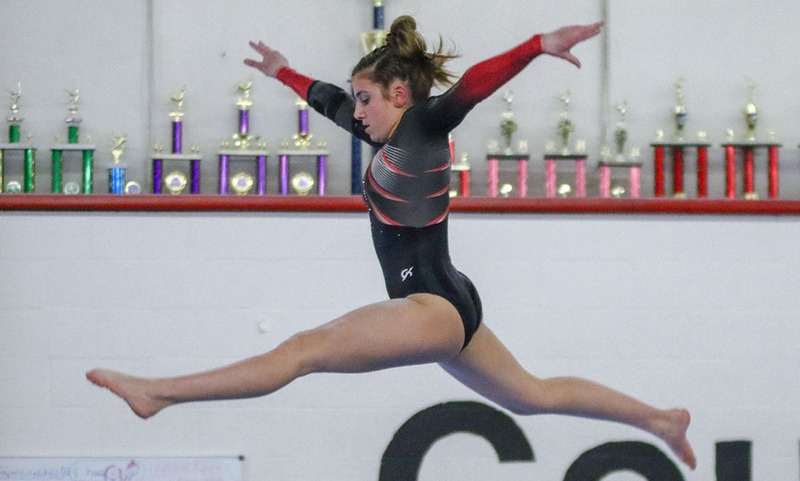 Oliver Ames senior Gianna Martucci added a 9.5 on floor and freshman Katelyn McGarry scored a 9.2 on floor for the Tigers.